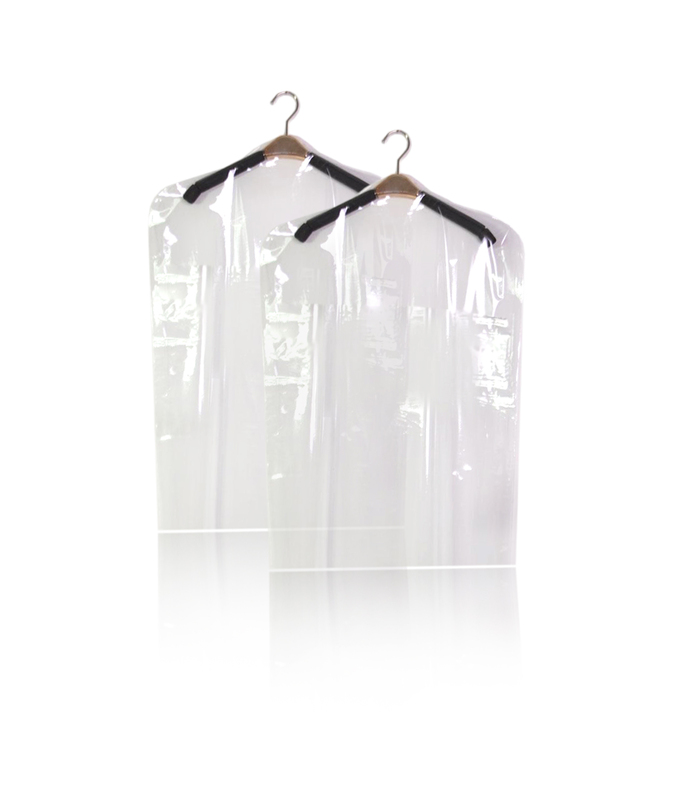 Hygiene Links is a renowned plastic bag manufacturer in UAE. We are a one stop solution for our customer’s plastic bag requirements by giving focus on quality and customer satisfaction. 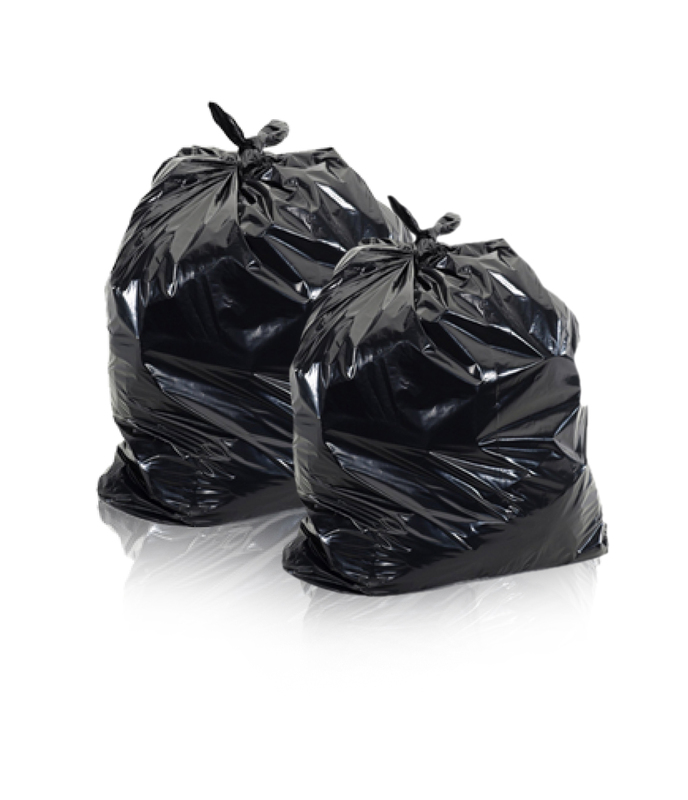 Our plastic bags are ideal for carrying, storing, protecting food and clothes from dirt and chemicals and much more. They are manufactured in accordance with legal and environmental regulations. They find great application in both domestic and industrial sectors and can be availed at lower prices. 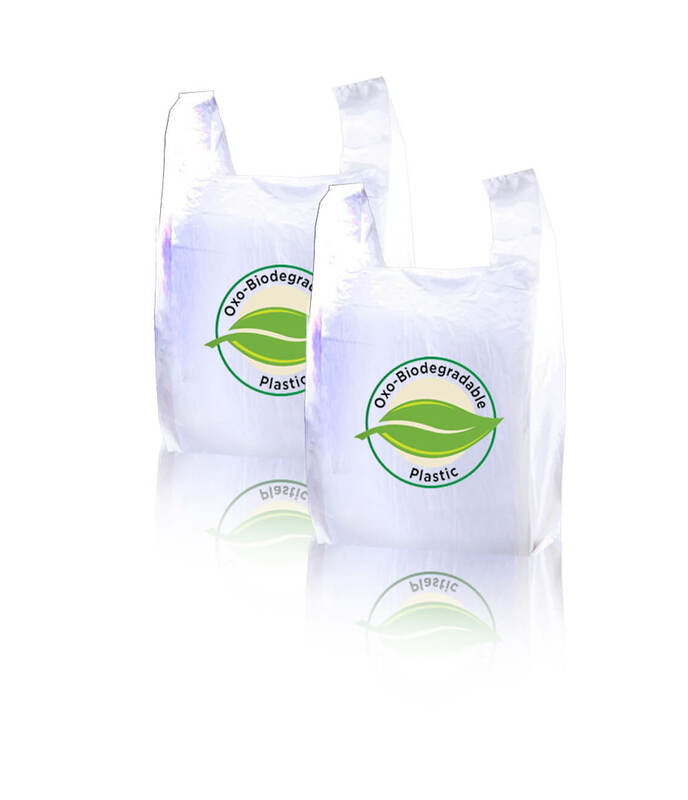 Our standard line of plastic bags is suitable for individual consumers, retailers and large businesses. 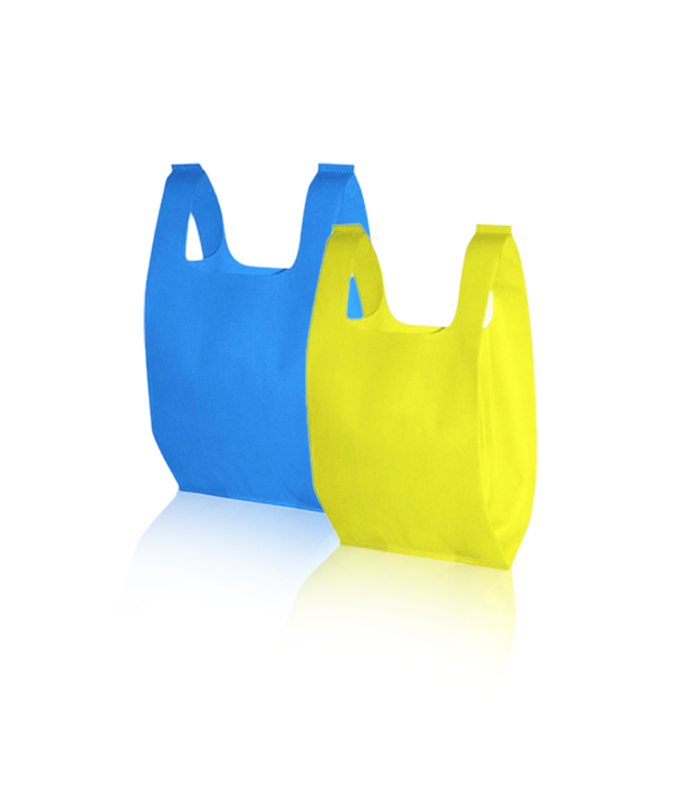 To satisfy your unique needs even more, we are also engaged in manufacturing customized plastic bags in various sizes, thickness and colors. Our customers can rely on us for receiving top quality bags which are manufactured in a 100% hands free environment passing through various rigid quality control processes.